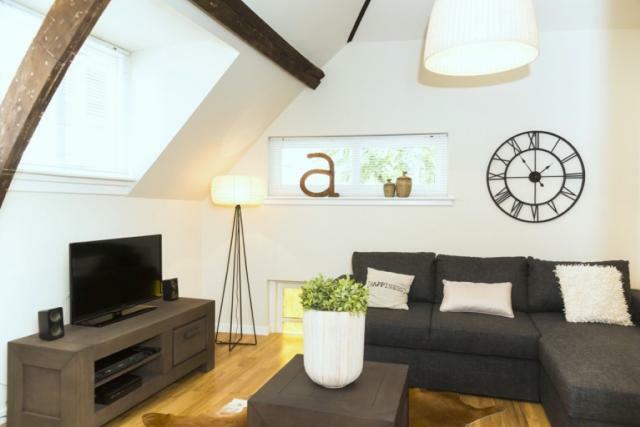 Conveniently situated within 300 metres of Central Station, this welcoming apartment makes the perfect Hague base for up to four guests. 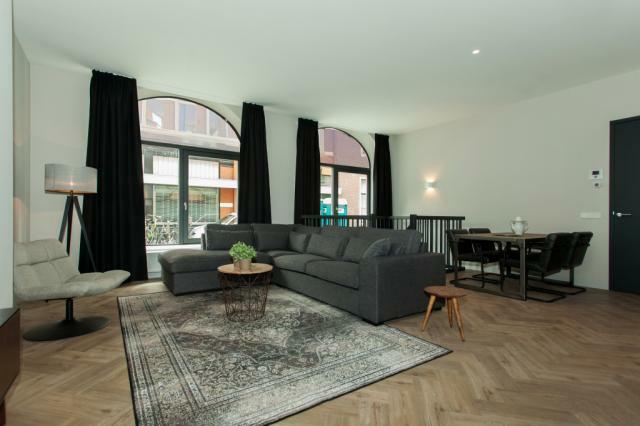 Beautifully designed and centrally located, this two bedroom apartment makes the perfect choice for four guests visiting The Hague. 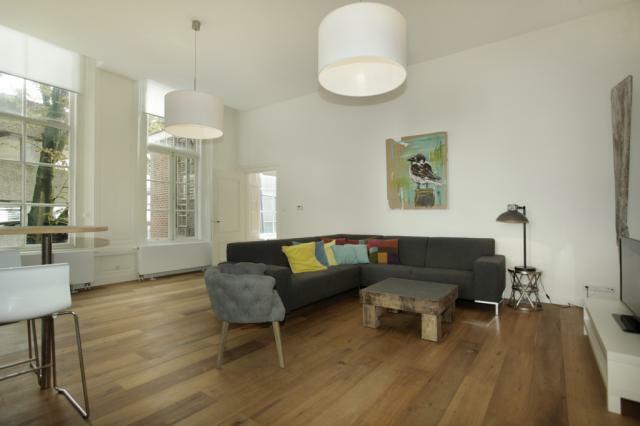 This cosy and contemporary apartment is situated on the prestigious Noordeinde, just down the street from the Royal Palace in the center of The Hague. 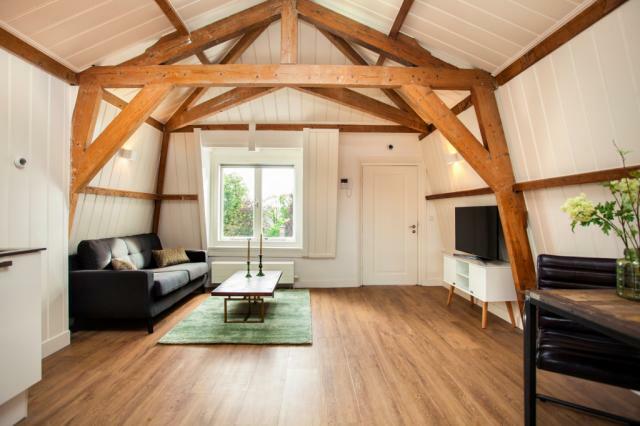 This spacious, newly renovated apartment makes an ideal home base in The Hague, with a full list of creature comforts and easy access to all central attractions. 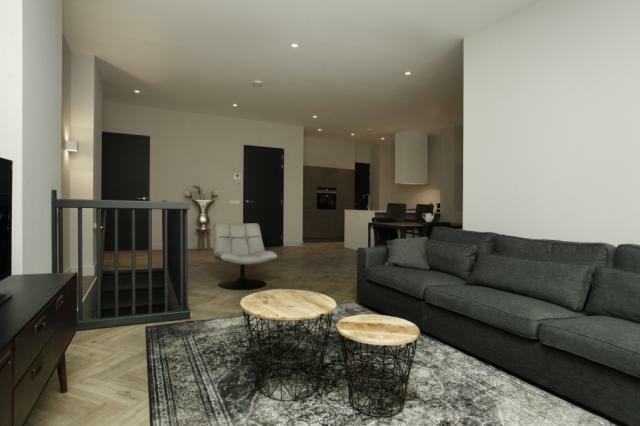 Located on the edge of The Hague’s historical center, this cosy and contemporary apartment combines style, comfort, and location. 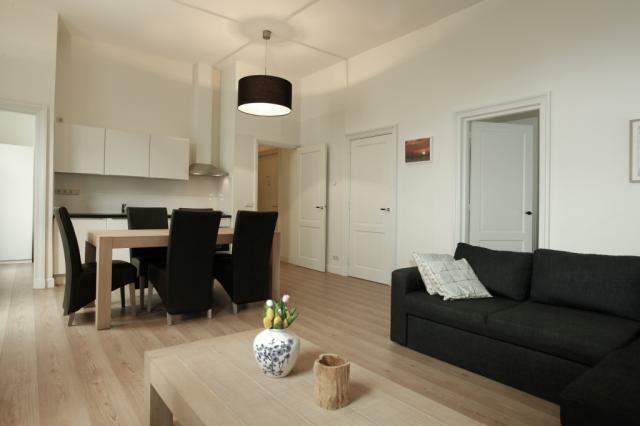 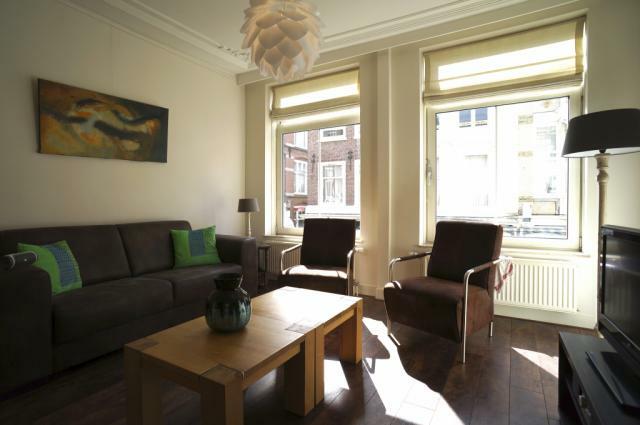 This open and airy apartment offers contemporary atmosphere and a convenient location in The Hague’s historical center. 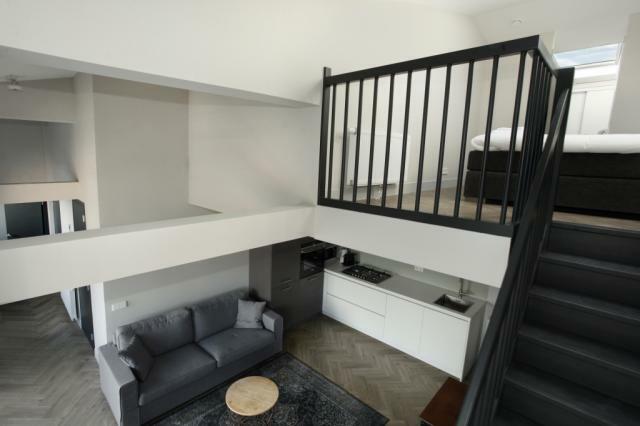 This spacious and atmospheric apartment makes a fantastic home base in The Hague, just steps from Chinatown and Zuidwal in the heart of the city. 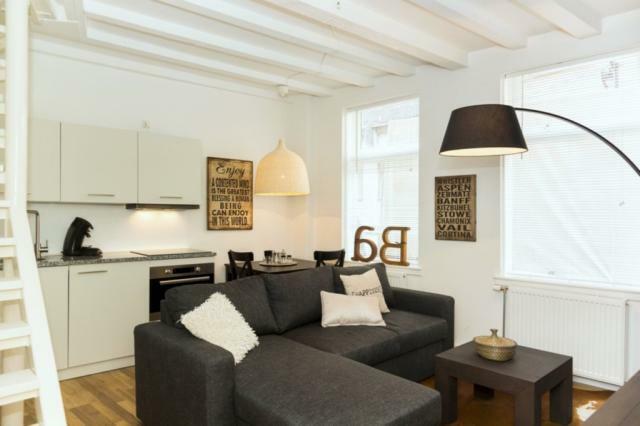 This charming, newly renovated apartment is situated on the royal street of Noordeinde, just a short walk from the Royal Palace and the rest of The Hague’s city center. 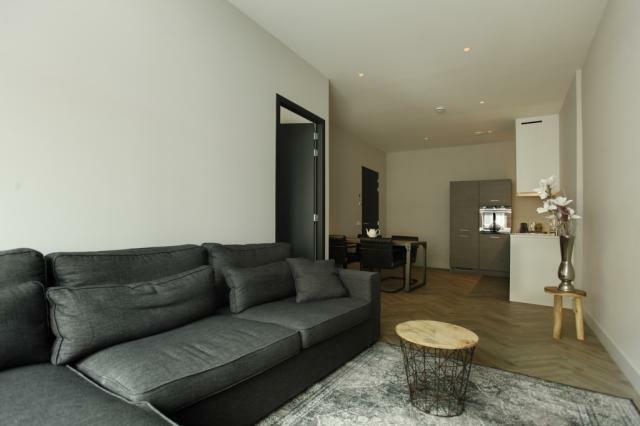 Wonderfully situated within 300 metres of Central Station, this stylish apartment makes the perfect base for four guests visiting The Hague. 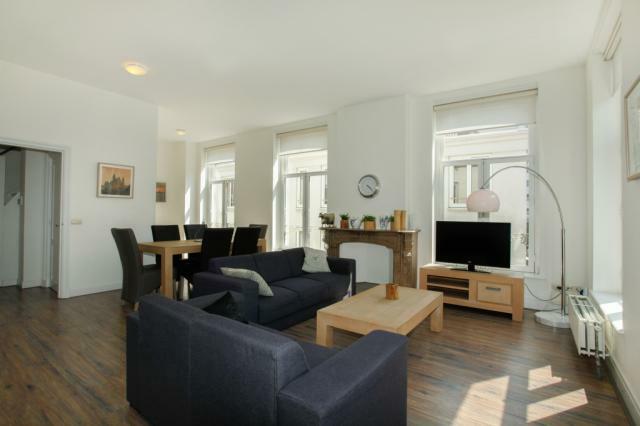 Comfortably housing up to three guests, this fashionable two bedroom apartment provides a fantastic city base in the heart of The Hague. 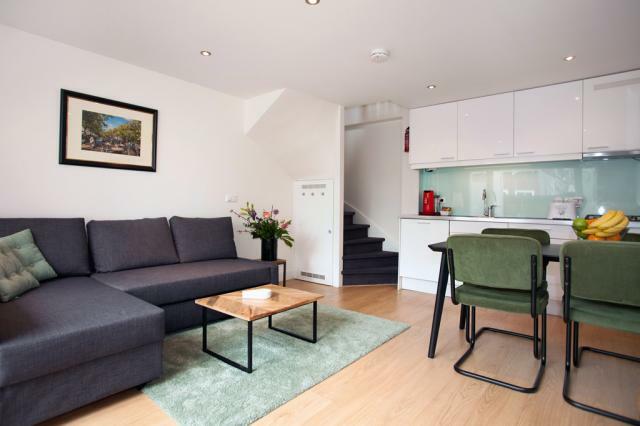 Conveniently situated within minutes of Central Station, this stylish Hague apartment offers peace and comfort for up to four guests. 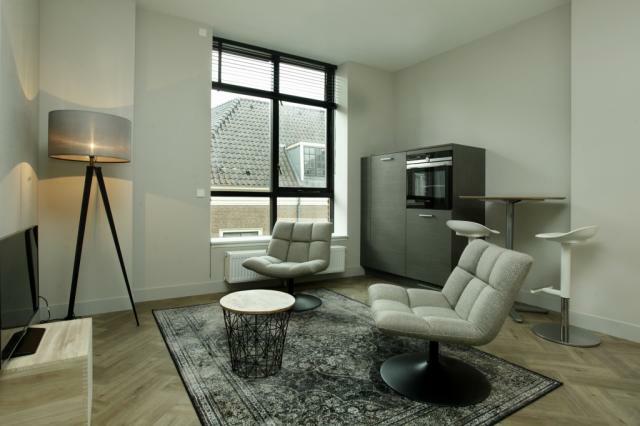 Combining location, style, and comfort, this modern apartment in The Hague makes an excellent home base. 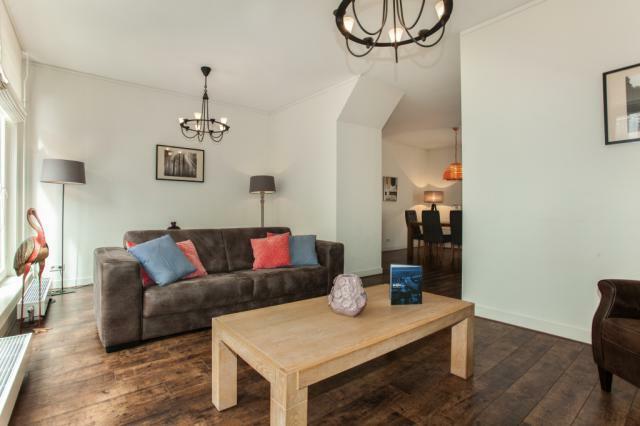 Offering peace and quiet in a central location, this cosy and contemporary short-stay apartment makes a great home base for your next trip to The Hague. 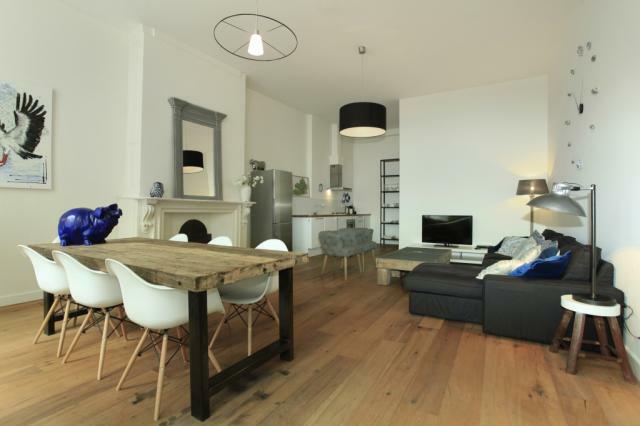 Stylish penthouse apartment with two bedrooms in the city centre of The Hague. 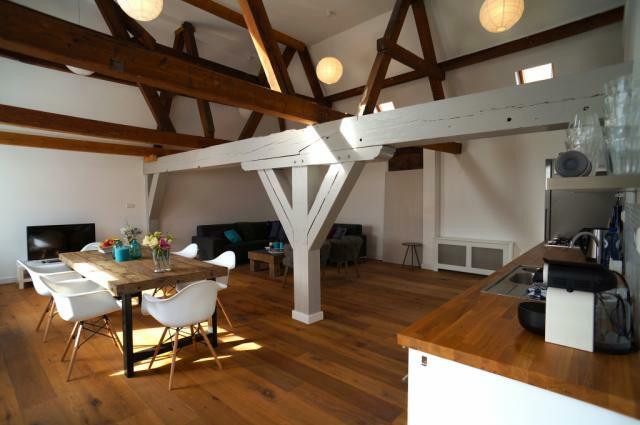 Throughout the apartment the authentic wooden beams are still visible. 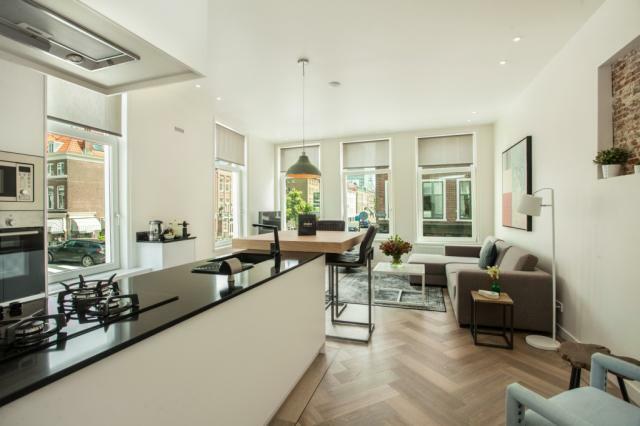 With both timeless elegance and all the twenty-first century conveniences this apartment will surpass all your expectations! 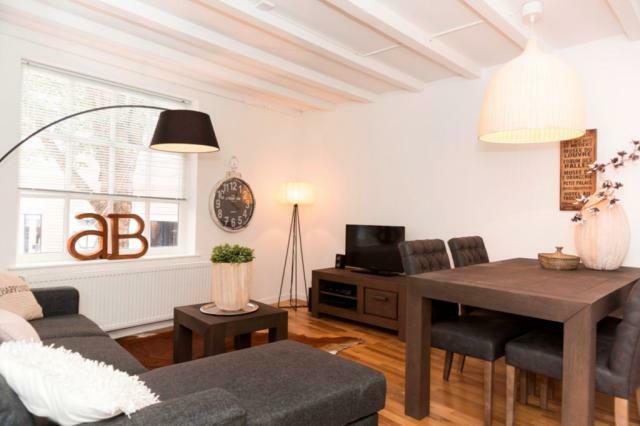 Offering peace and comfort within minutes of Central Station, this one bedroom apartment makes the perfect Hague base for up to four guests. 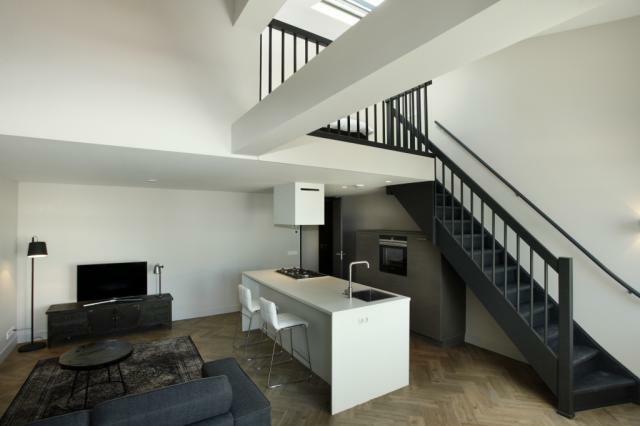 With contemporary atmosphere, open spaces, and a stunning private terrace, this central apartment in The Hague offers a unique short-stay experience. 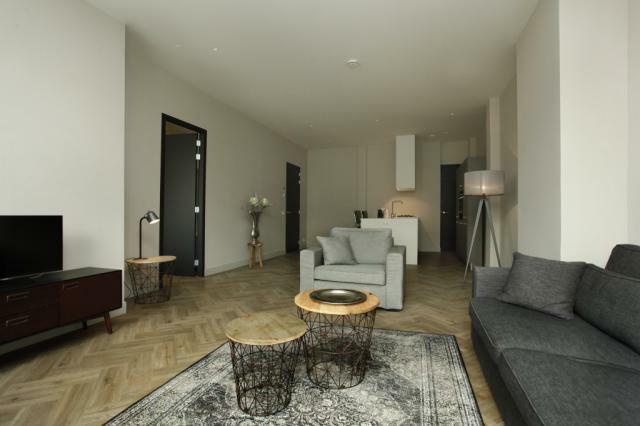 Offering the height of luxury in the heart of The Hague, this magnificent one bedroom penthouse guarantees a city stay to treasure. 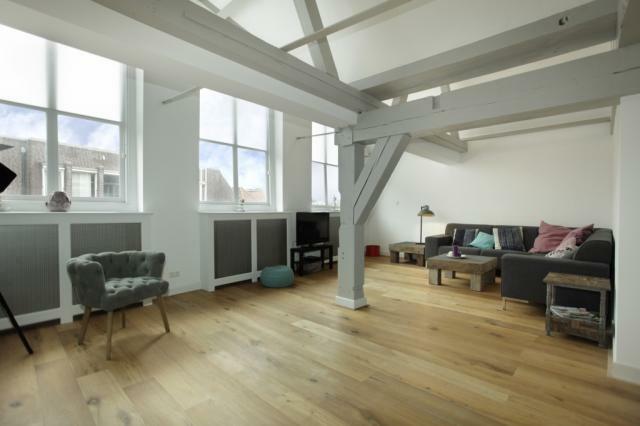 This atmospheric and accommodating penthouse apartment offers a spacious loft feel with every comfort of home, all within walking distance of The Hague’s central attractions. 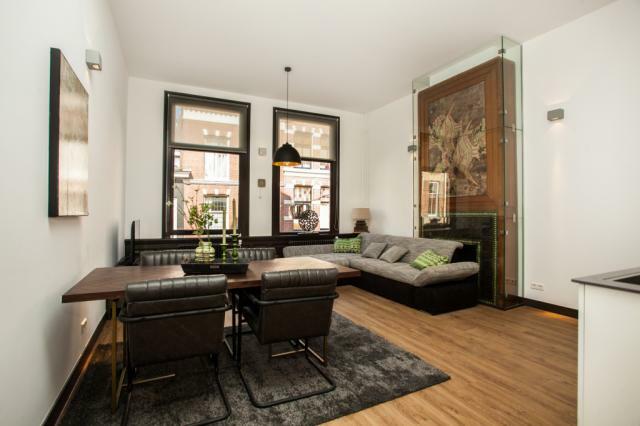 Situated in the heart of The Hague, within metres of the King’s Palace, this luxurious one bedroom apartment makes a memorable base for three people visiting The Hague. 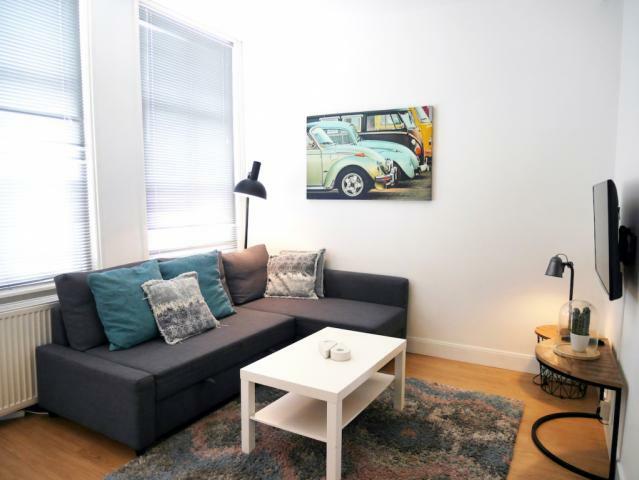 Centrally located in the heart of The Hague, this stylish one bedroom apartment makes the perfect city base for up to two guests.